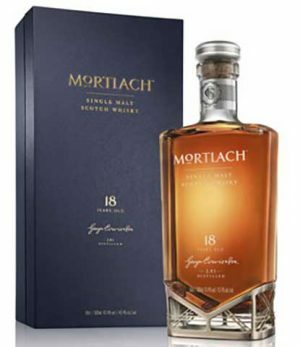 Mortlach has now released a new range of quality single malts including this 18 year old which was matured in a combination of Sherry and refill American oak casks. 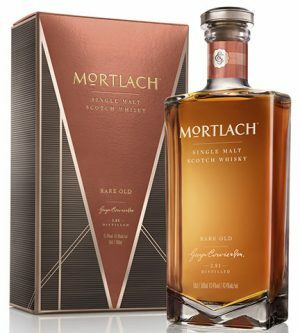 "This famous flavor is due to Mortlach’s unique '2.81 distillation' process, which involves a calibrated distillation of spirit using all three of Mortlach stills. 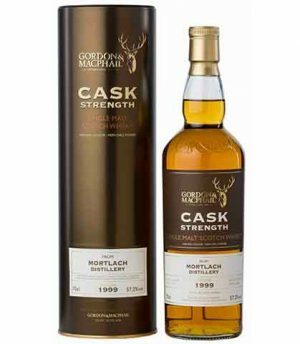 Each of these stills has a different design, and it is that process that seems to give 'the Beast' its fabled strength"
Another Mortlach Single Cask, 13 years old, distilled on 9/10/1998 and bottled at 46% abv on 28/8/2012. 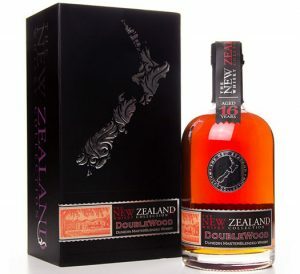 Matured in American ex-Bourbon oak cask number 10992. 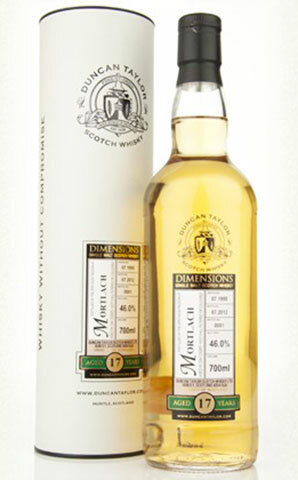 "A really well rounded and enjoyable dram"
Distilled at Mortlach, and aged in oak for 17 years before bottling for Duncan Taylor’s Dimensions range in 2012. 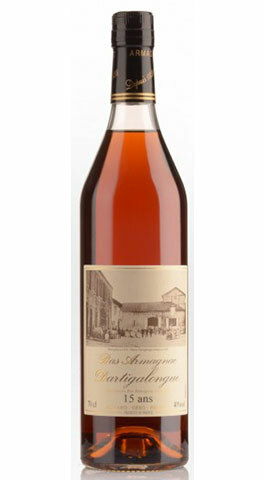 Non chill-filtered, no colouring, batch 0001. 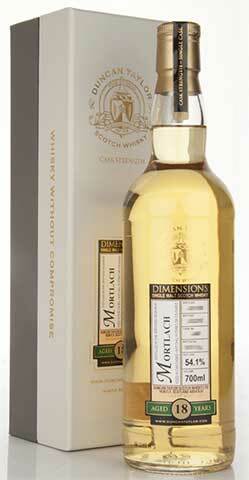 Distilled at Mortlach, and aged in oak for 18 years before bottling for Duncan Taylor's Dimensions range. 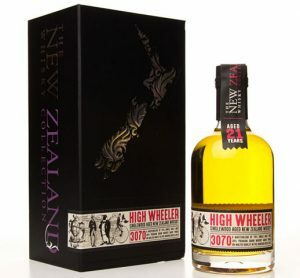 Bottled at natural cask strength. 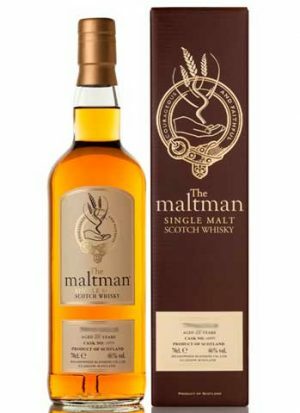 Single cask #4034. 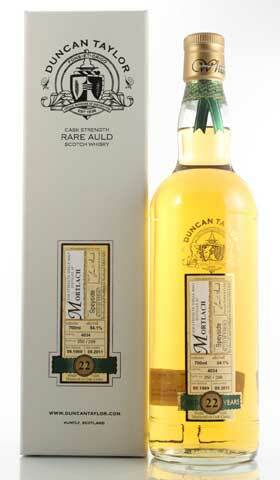 This is an 22-year old Scotch whisky from the award winning Duncan Taylor, Rare Auld series. 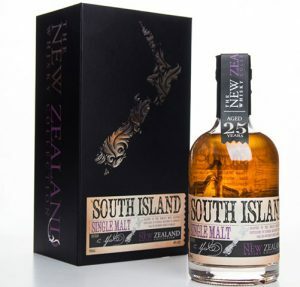 Bottled as 'single casks', at cask strength, with no chillfiltration or colouring. 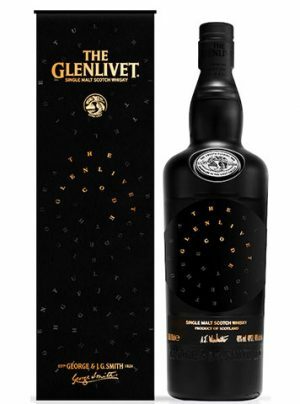 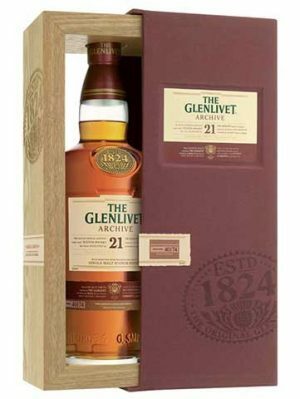 Each bottle of this collection is individually identified with information detailing the distillery and region or origin, distillation date, cask number, cask strength, date bottled and individual bottle number from the limited number available in each cask. 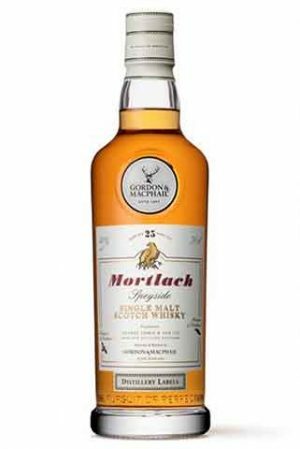 This fantastic Mortlach, Single Cask, 22 year old, is non-chill filtered, no added colouring and bottled at 46% abv. 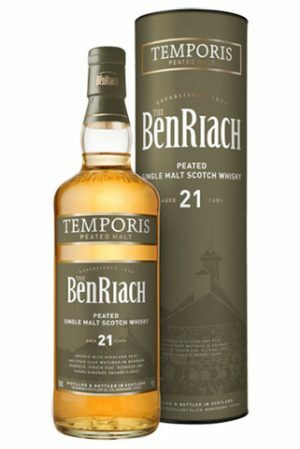 Distilled on 7/3/1990 and bottled on 18/4/2012. 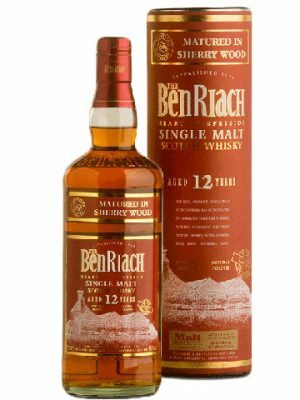 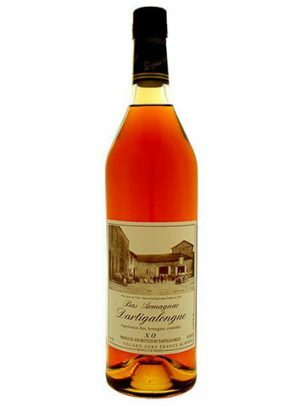 Matured in an American ex-Bourban oak cask. 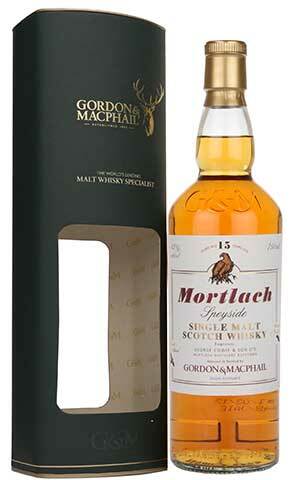 Cask No 1650. 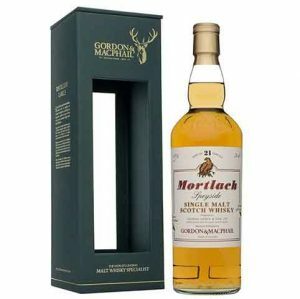 A 21 year old Gordon & MacPhail bottling from the Mortlach distillery, aged in refill sherry casks.